Experience Alaska Fishing At it's Best! Catch A Lot Charters operates daily Alaska halibut fishing and salt water fishing charters departing from Homer, Alaska. 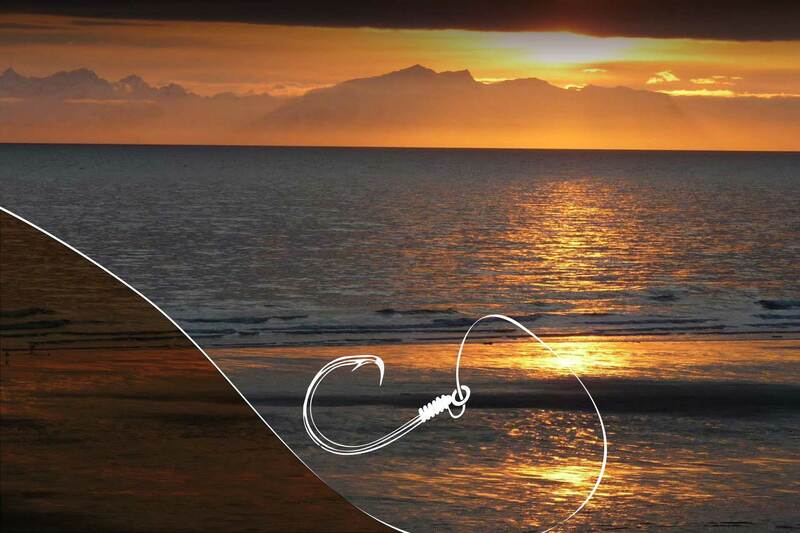 We fish the waters of beautiful Cook Inlet, which is one of the most productive halibut fishing grounds anywhere in Alaska and is capable of producing halibut up to 400 lbs. We also operate Kenai River salmon and trout fishing charters as well as bear viewing tours to Lake Clark National Preserve. 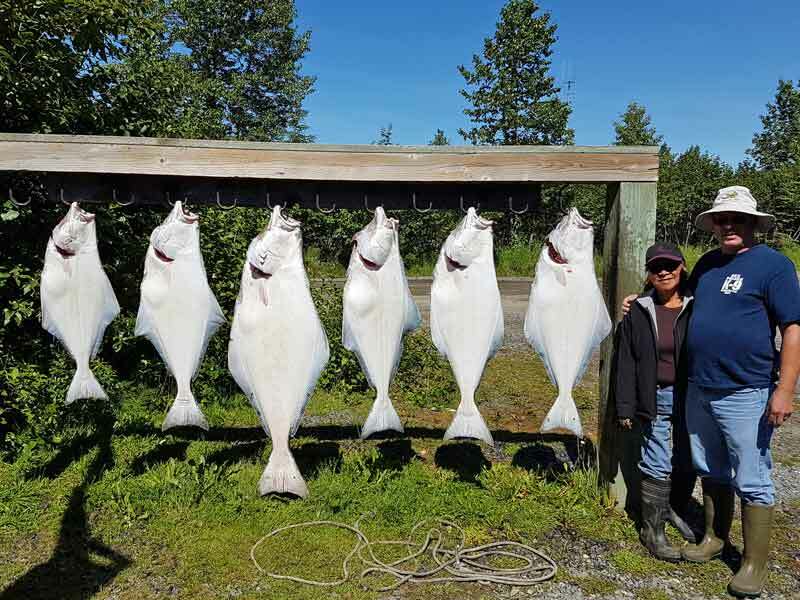 2 Halibut Limit in 2018! Our Halibut fishing charters originate from either Homer or Anchor Point, Alaska where we push out into the majestic Cook Inlet. In these waters, the daily bag limit for halibut is still 2 halibut per person per day. This one of the most productive halibut fishing grounds anywhere in Alaska and is capable of producing halibut up to 400 lbs. We operate daily Alaska halibut fishing, salmon fishing, and salt water fishing charters departing daily from Homer, Alaska. 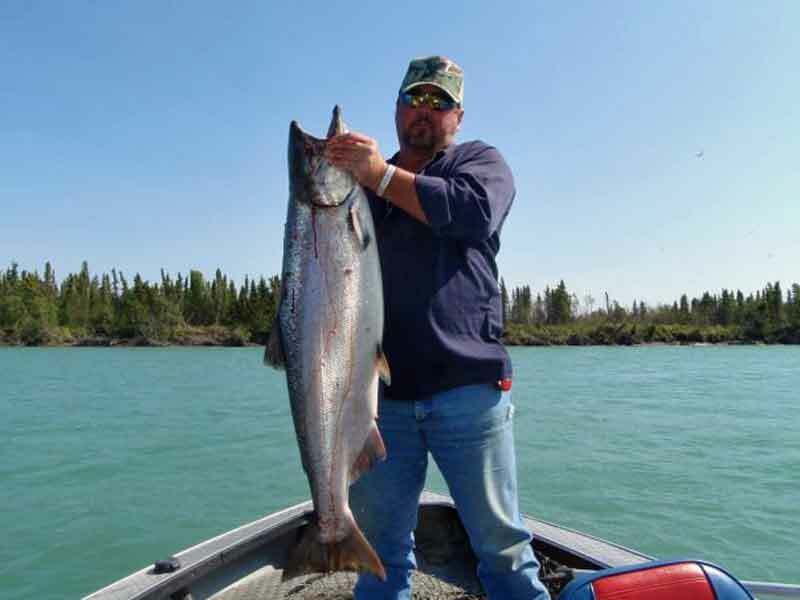 King salmon fishing and silver salmon fishing is very good in the waters of Cook Inlet. We fish the waters of beautiful Cook Inlet, which It also provides excellent king salmon, silver salmon and rock fish fishing opportunities. 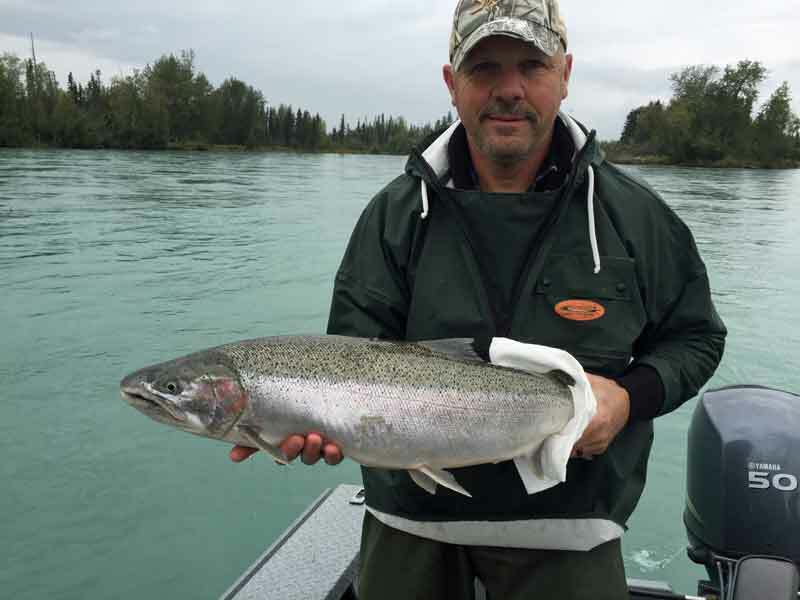 Experience world class salmon and rainbow trout fishing on the world renown Kenai River. You’ll have chance to catch huge king salmon in the same river where the world record, 98 pound king was caught. Or if trout fishing is more your style you can catch true trophy class wild rainbow trout ranging up to 35 inches. 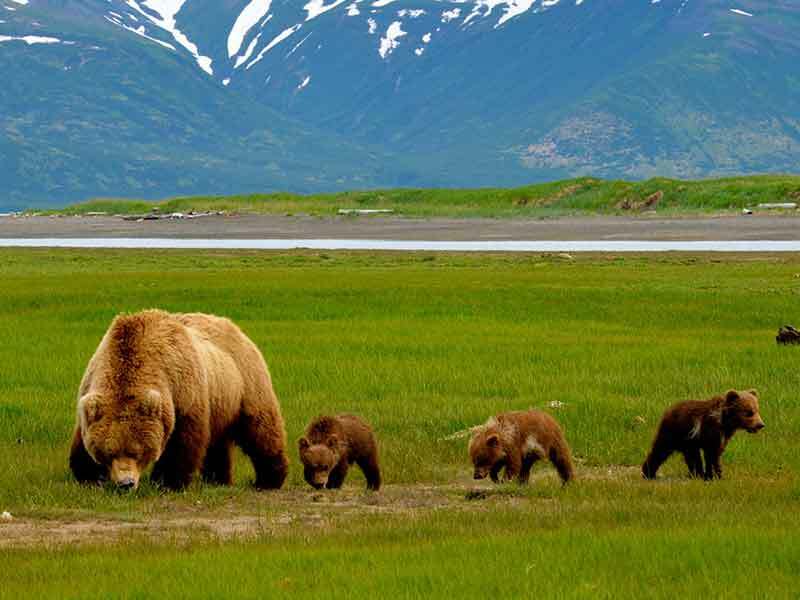 An Alaska bear viewing tour is an experience of a lifetime! We’ll take you across Cook Inlet to Lake Clark National Park to get up close and personal with Alaska brown bears. You can see 10 to 20 bears a day feeding and playing in their natural habitat. The Homer, Alaska area is world famous for it’s beauty, wildlife viewing, and most of all fishing! You can fly into Anchorage, rent a car, and be at our location in about 41/2 hours. The drive is filled with spectacular views taking you around Cook Inlet, through the Kenai mountains, beside the Kenai river, and along magnificent vistas across Cook Inlet seeing live volcanos. 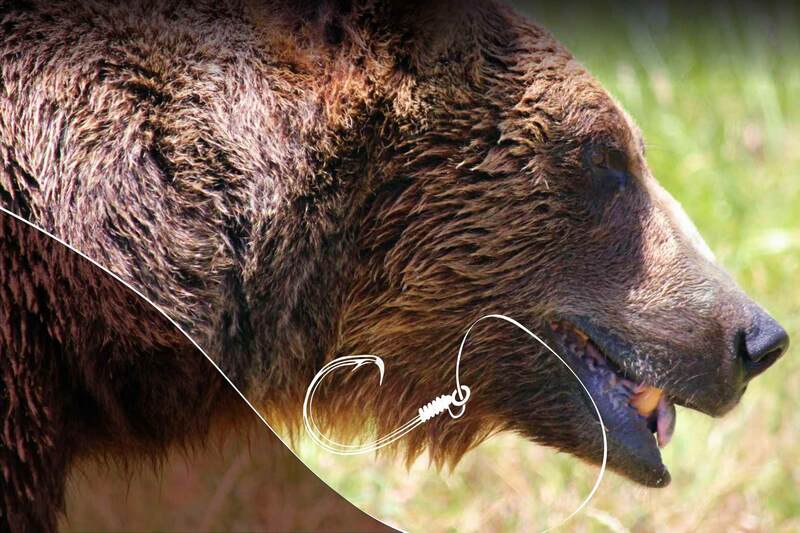 EXPERIENCE WORLD CLASS FISHING AND THE BEAUTY OF ALASKA! Launch out with us from Homer Alaska and experience some of the most beautiful and stunning sights found anywhere in the world. We often see whales, sea otters, and many varieties of sea birds on our Alaska fishing charters. 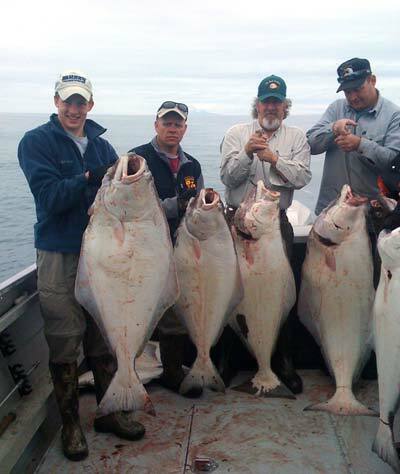 Fishing for Halibut in Alaska is the dream of anglers worldwide. Where else can you catch “barn doors” that weigh in in excess of 400 pounds! We get asked all the time whether it’s too hard for beginners or those who haven’t fished much and we always say Halibut fishing is the perfect kind of charter to go on because they are plentiful and easy to catch. When targeting trophy Halibut we like to fish the ”ridges and ”humps” (large mounds that rise from the sea floor) of Cook Inlet. This “structure” is home to bait fish that the large Halibut love to eat. Not only do we experience great halibut fishing, we also see abundant marine life. We help you with everything from supplying all the tackle you need, baiting your hooks, giving helpful instruction, and landing the big one. We even fill your fish for you at no additional charge! Book Your Halibut Fishing Adventure! Homer Alaska is the halibut fishing capital of Alaska. 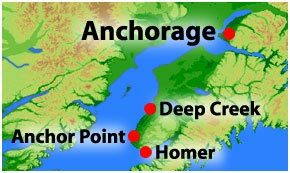 Our daily halibut charters depart for the beautiful Homer harbor and we venture out into lower Cook Inlet. 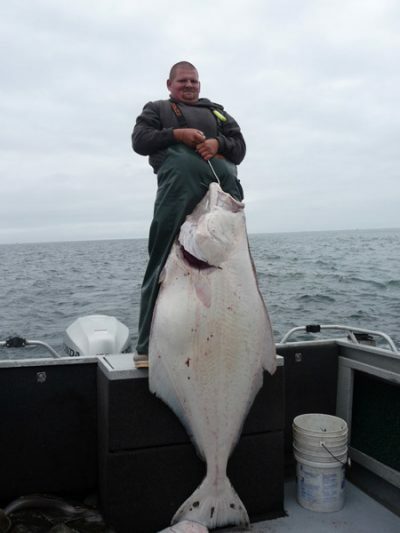 You’ll have a chance to catch Alaska halibut that can weigh up to 400 pounds. 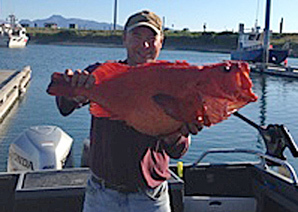 We call these monsters “barn doors” because of the length and width of these amazing fish. Halibut is one of the most sought after sport fish because they are plentiful and extremely good eating. One of these lunkers can fill the freezer and make excellent table fare for your family all winter long. 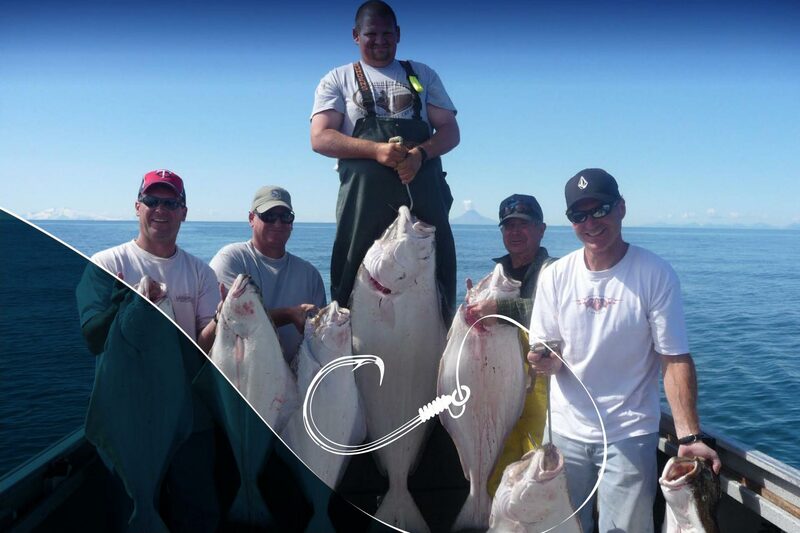 Halibut fishing trips launched from Homer or Anchor Point means you will see spectacular views and stunning scenery. Our guests often see sea otters, whales, all kinds of other sea birds and mammals, as well as up close views of several active volcanos that surround the inlet. Captain Mike, owner and operator of Catch A Lot Charters, is a 4th generation Alaskan and his family has fished halibut and salmon in the waters of Cook Inlet since 1910. He has been a full time charter operator since 1993. 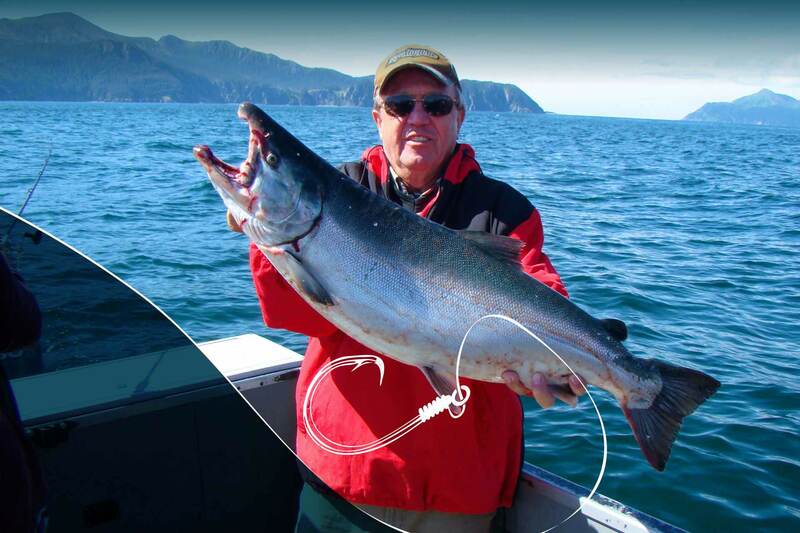 Mikes extensive experience and local knowledge of Cook Inlet and the Kenai River, coupled with top of the line boats, gear, and equipment, are reasons why you should choose Catchalot Charters for your next fishing charter.